The process of sharing your favorite moments is simple and quick. We've created a system in-game that allows you to select the highlight you want that will automatically process and upload to our Twitch page. 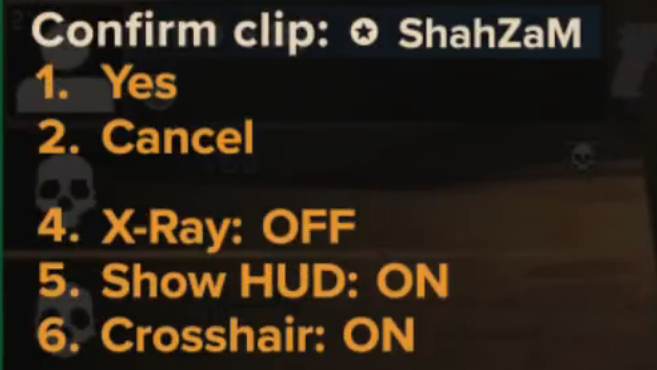 To start the clip creation process, ensure that you have clips available on your profile. You can see how many clips are available in the top right panel on the website. Currently, this feature is only available to ESEA Insider members. Once you've confirmed how many clips you have, join an ESEA pug and wait for your moment to happen. 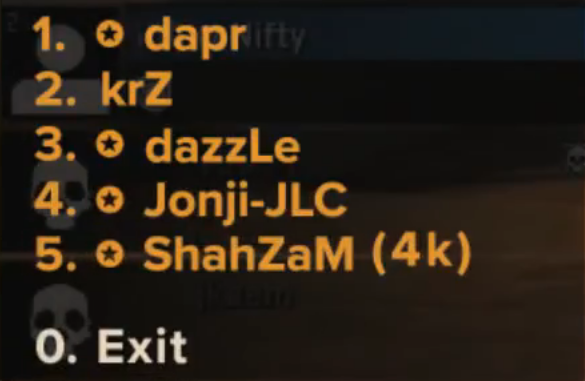 When it happens, type .clip in the CS:GO chat box and a menu will pop up which will allow you to customize your clip. Once you have submitted your clip our systems will begin processing the request. Depending on how many clips are being created it can take up to an hour for your clip to process. Once it has been processed you will receive a private message on our website that will link you directly to the clip you requested. 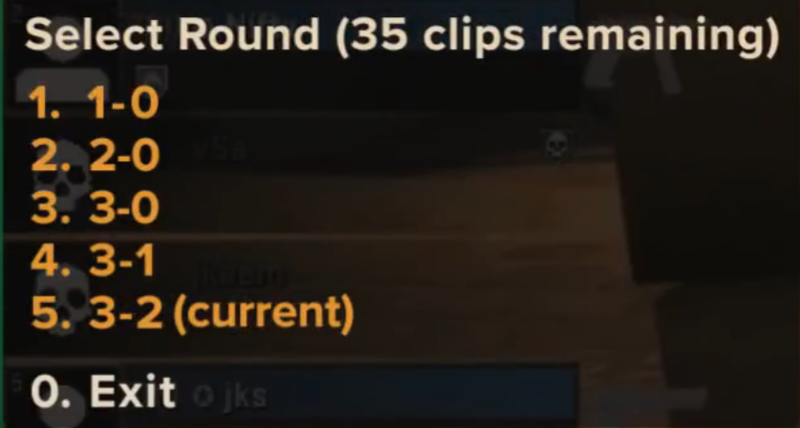 From there you are able to use the tools available on Twitch to further edit the length of the clip.